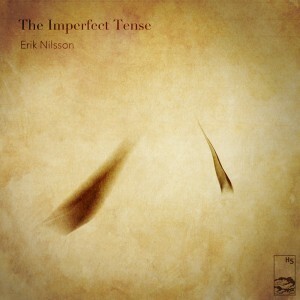 Hidden Shoal is excited to announce the forthcoming release of The Imperfect Tense, the new album by Swedish instrumental experimentalist Erik Nilsson. The album features the stunning new single ‘A Tap at the Window’ (out now!) and will see release via Hidden Shoal on April 3 2018. From the cascading acoustic guitar loops of ‘A Tap At The Window’ through to the emotive found-sound, post-rock crescendo of closer ‘Once, I Held You In My Arms Forever’, The Imperfect Tense triangulates a musical landscape of potent melodic terrain, full of evocative details and melancholic shadows. Nilsson expertly interweaves the electronic with the acoustic, precision-crafting each track with an auteur’s ear for dynamics and space, resulting in an instrumental suite that is as accessible as it is experimental. Stream ‘A Tap at the Window’ via SoundCloud, download via Bandcamp and read more about Erik Nilsson here.